As commercial lawyers know, the reality is that many disputes never end up going the length of a full trial, or even reach the court room. That means the public record of litigated cases, which can then be used for legal data analysis to create models and find meaningful patterns, only covers one part of the disputes picture. 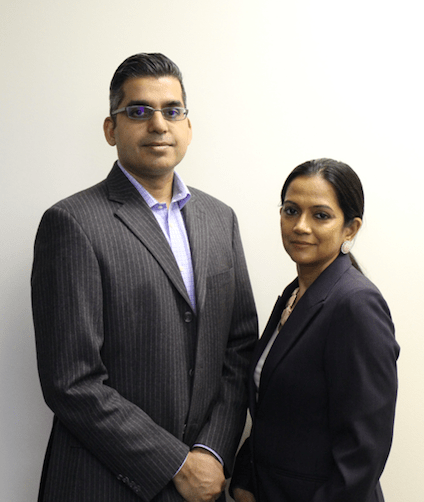 Loom Analytics’ husband and wife team of co-founders, Raj and Mona Datt, told Artificial Lawyer that after they had spoken to their law firm clients the message came back that partners wanted to be able to examine their litigation data stack of past settlements and resolved matters that never went to a full trial. This of course posed a challenge. Rather than examining public data using entity recognition software for courts in Canada, Loom would need to offer something that could be customised by each firm to find what they wanted from a wide variety of different dispute types. At present Loom encompasses Civil cases (tort, contract and some municipal) in Canada’s Ontario, Alberta and British Columbia provinces. The company, which fully launched in 2016, has now come up with an approach that will allow this, called ‘Private Platform’. This helps firms analyse internally held litigation files that never made it to the public record. Now, one could say that law firms don’t need a legal tech company to help them do this. But the reality is that many firms don’t analyse their own past data and having a company with familiarity in this area provides useful help and a scalable, tech-based solution that can be applied quite rapidly without partners having to re-invent the wheel. Naturally, the platform will require training and bespoke ‘fitting’ for the client’s needs, which Loom will provide on a consulting-style basis. However, once set up, firms will be able to rapidly extract key information about settled cases where they retain access to the files internally and can develop models and insights into how new, similar cases may unfold, from settlement values, to time taken, to….any metric that the client wants to collect to help them gain a better picture of what has been happening and what may likely happen with a new, similar matter. The Datts added that at present they are not using the same types of NLP software that companies such as Kira Systems or Luminance may use for doc review that can isolate whole clauses. However, they said that working together with a legal AI doc review company was a possibility so that they could then provide clients with a broader analysis. Raj Datt also noted that the company could move into other areas of legal data analysis, for example helping law firms to analyse past M&A transactions to help lawyers better understand and model what has come before and what impact it had. Loom is also currently looking for around CAN$1m in venture capital and angel funding to help it to grow. 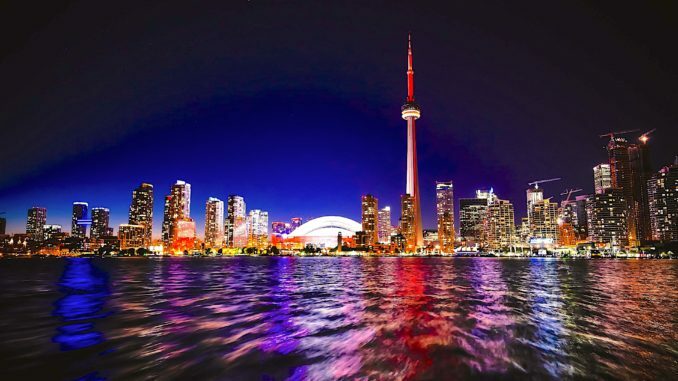 Earlier this month the company was also named as one of six stage one finalists of the Ontario AI Legal Challenge, organised by the Legal Innovation Zone (LIZ) at Ryerson University in Toronto. While, two major law firms that have been using Loom’s technology so far include Gowling WLG and Bennett Jones in Canada. Overall, this looks to be a logical evolution for a legal tech start-up focused on data: start with public cases, then move into the internal legal data stack that firms have but rarely make any use of. In many ways they seem to be pushing on an open door, or at least one that should be wide open. After all, what law firm or corporate wouldn’t want to know what insights are hidden inside the documents they already hold, at least once they appreciate what these internal data stacks can reveal?